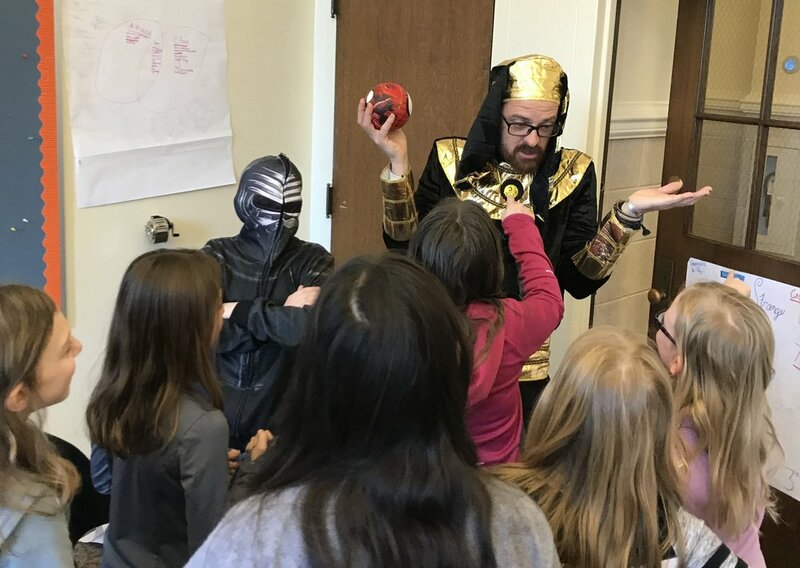 The Joint Jewish Education Program (J-JEP) is a collaborative effort between Congregation Beth Shalom and Rodef Shalom Congregation. 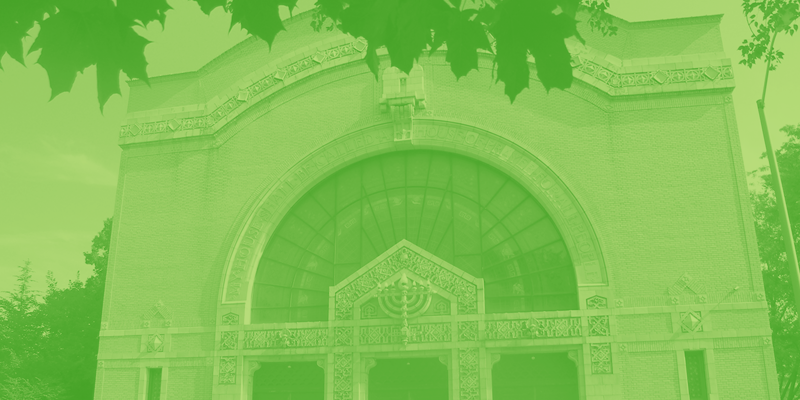 J-JEP is starting their third phase of the collaboration, by combining the entirety of the two congregations’ K-7 religious and Hebrew education program. The Mission of the Joint Jewish Education Program (J-JEP) is to develop a vibrant community of Jewish learners by providing an exemplary K-7 religious education program, JJ-EP builds upon the established collaboration between congregations Beth Shalom and Rodef Shalom, increases vitality in the classrooms, encourages interaction among students and families of different Jewish backgrounds, respects diverse approaches to Jewish practice and thought, delivers a nurturing, experiential Judaic curriculum, and engages our community’s best teaching talent, all while utilizing resources more effectively. 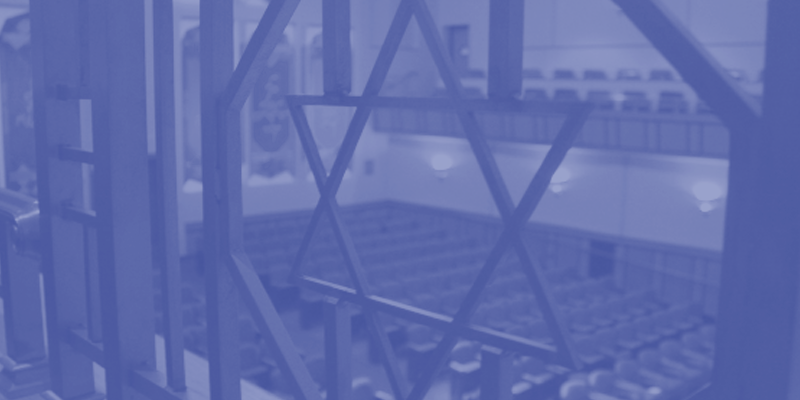 While J-JEP meets for a total of four days, students from the respective congregations are able to sign up for programs that meet the education requirements of their home synagogues. Family Hebrew requires the attendance of a parent/child team that studies together all year long.